The ReadyPod hand made prototype was great while it lasted... It served it's purpose well... but, it is no longer available... 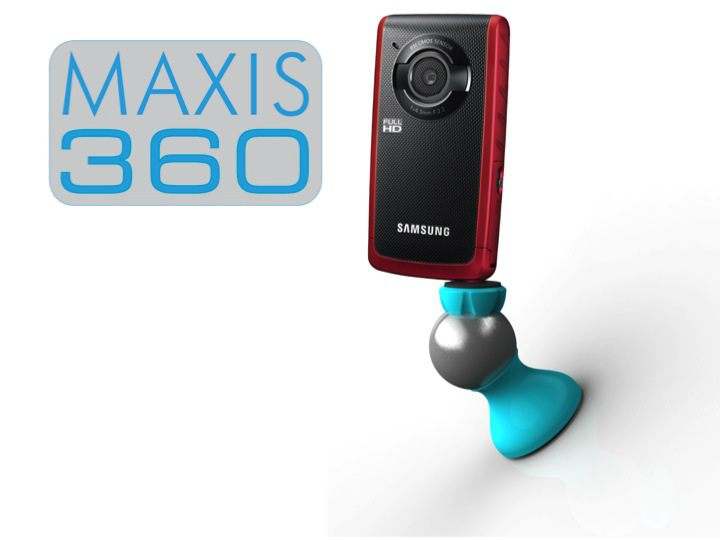 However, the professionally designed and more affordable MAXIS 360 is almost here!!! You know what I love about the ReadyPod? I get to capture unique shots and special moments that I otherwise wouldn't. Because it's so quick and easy to use I'm able capture things and experiences at a moments notice. And, because it's so compact I can take it with me virtually anywhere. I especially like the way it improves the quality of my videos. You can see a world of difference between the shaky hand held shots and the smooth steady shots using the ReadyPod. How Can The ReadyPod Attach My Camera To A Surface Other Than Metal? 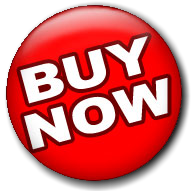 The "Basic Prototype" which is the only thing available for purchase at this time, is designed to magnetically attach to a variety of other bases which will be made available at some future date. These bases include a clamp, a suction cup, a beanbag like friction mount (for dashboard), a chest harness, a strap, a base plate (for desk or table top), a wall plate, an adhesive disk and a plain metal disk that can be mounted to anything you can drive a screw into. Also, the metal ball piece of the current prototype has a 1/4"-20 threaded hole which allows it to be used as a tripod attachment which can be attached to any standard tripod or other equipment with the standard 1/4"-20 thread. If you have any question, comments or suggestions feel free to submit them here. We're here to create value for you. Tell us what you want. "Got it today. Looks great! I do have a quick question. Do you have a recommendation for a dashboard beanbag type base? All the ones I can find appear to be for suction type mounts." I'm working on a friction mount base but it won't be available for a while. Sorry about that. I suggest gluing a metal plate (sheet metal or something) on the plastic disk that most of those suction cup friction mounts have. If it's nice and smooth you can still use it with a suction cup as well as the magnetic ball mount. Is The ReadyPod Compatible With My Camera? It has worked great with all of these cameras and should work well with any camera with a standard 1/4"-20 tripod mount... However, it should be noted that the larger and the heavier the camera the less effective the current version of the ReadyPod becomes (in the future I hope to design a more heavy duty model for use with large cameras). I would love any feedback from anyone who has used the ReadyPod with a variety of cameras... such as Cannon, Nikon, Olympus, Pentax, Panasonic Lunix, The Flip, Mino, DSLR, video cameras, still cameras, ... You name it. magnetic film storage... although I haven't noticed any problems with my Sony Handycam which uses mini DV tapes. \"Introducing The ReadyPod Magnetic Camera Mount Device!! !\"
I'm Troy Tolman inventor of the ReadyPod.